Last May, President Rodrigo Duterte signed into law Republic Act No. 11032, also known as the Ease of Doing Business and Efficient Government Service Delivery Act. The law aims to promote competitiveness in the country by easing and streamlining the various processes involved in registering and maintaining a business. It’s part of several measures the government has done to improve the ease of doing business in the Philippines. It ranked 113rd out of 190 countries in 2017 according to the World Bank, slipping from 99th the year prior. In line with this, the Department of Trade and Industry (DTI) has begun to develop solutions that would improve the ease of doing business in the Philippines with the help of local tech startups. Called Project One, the DTI will soon be rolling out systems and processes that emerged as a result of several design sprints—five-day intensive workshops following the design thinking process—that aim to make business registration as easy as possible. One of these solutions is the Philippine Business Number (PHBN), which will serve as an all-in-one ID for the various numbers an applicant obtains from different government agencies during the business registration process. He spoke about the PHBN and Project One in the third day of DigiCon 2018, a three-day conference on various digital topics held by the Internet and Mobile Marketing Association of the Philippines (IMMAP) last October 3-5. He was joined by Denise Haak, the chief experience officer of user experience firm Quiddity Usability Labs, which is one of the DTI’s private sector partners in rolling out Project One. Haak was also one of the participants in the DTI’s design sprints. It was in the second sprint where they came up with a prototype for the PHBN. Luz stressed that the PHBN will not be replacing the various business registration numbers used today, but rather simplifying them so that an individual only has to present a singular number that will then contain all of their other numbers. Haak revealed that the PHBN is only one of the many solutions the DTI is developing to promote the ease of doing business. 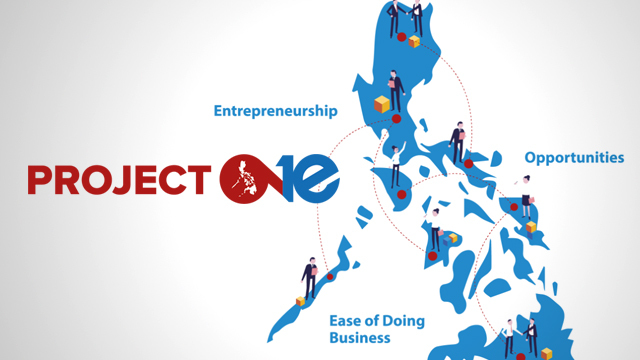 Under Project One is a single portal that contains all the information needed for business registration—which is already live through the DTI’s Project One website. These will all lead to a proposed online portal that will allow for a digital and seamless end-to-end registration process. “We want to collect all that data in our portal, and actually enable you to eventually transact and pay in that single portal,” said Luz. Luz added that the DTI chose to approach the issues within business registration via design thinking as it led to fast, radical and out-of-the-box solutions. Haak also highlighted that design thinking’s natural focus on the customer was also critical due to an insight gathered prior to the design sprints. 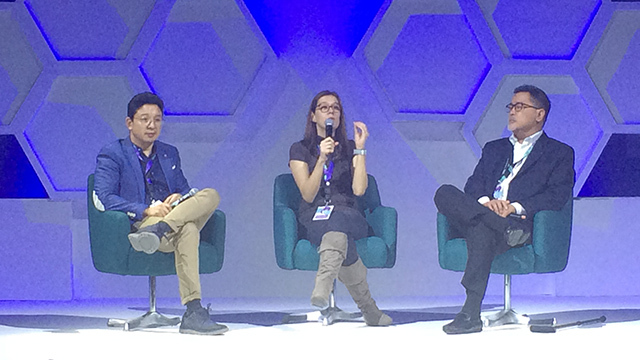 While Luz and Haak said there was no set timeline as to when the PHBN and the rest of Project One’s solutions will be rolled out, they did say that the prototypes have already been built, and that they are now working with the applicable government agencies and local government units to set all the features needed to roll them out. But they are both optimistic in the potential these solutions have in making business registration much easier in the country. “We should bring this to the point [where it’s] like we buy airline tickets or make hotel reservations [where] we just book everything online,” said Luz. What is Php1-B Really Worth?